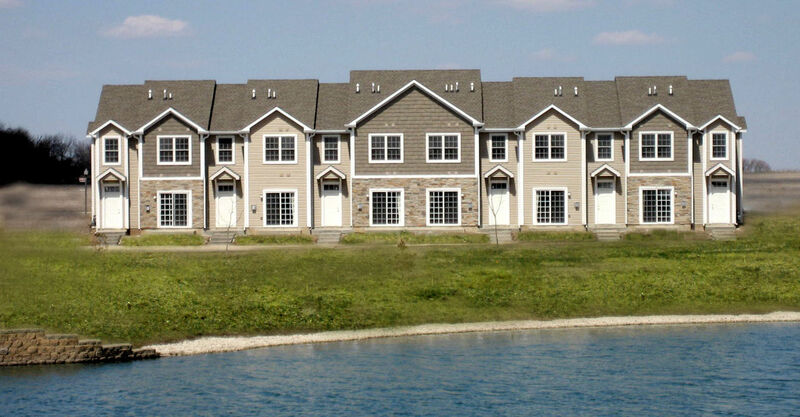 Welcome to Stone Prairie Rental Community! 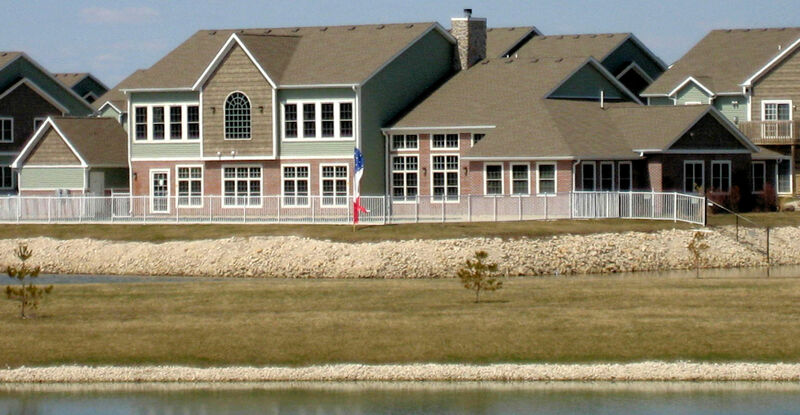 Stone Prairie Rental Community is where your life comes together. 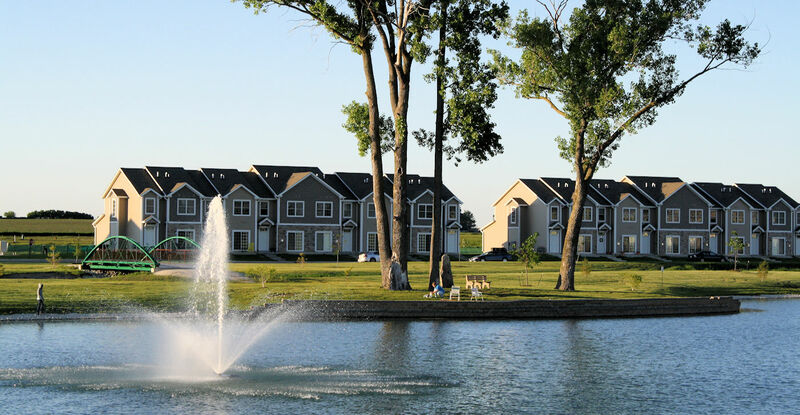 More than just townhomes and apartments, this residential living community in Sycamore, IL hosts a weight room, pool, clubhouse, a fishing pond, and is walking distance to the Western Trail, a bike path spanning the distance between Sycamore and St. Charles. 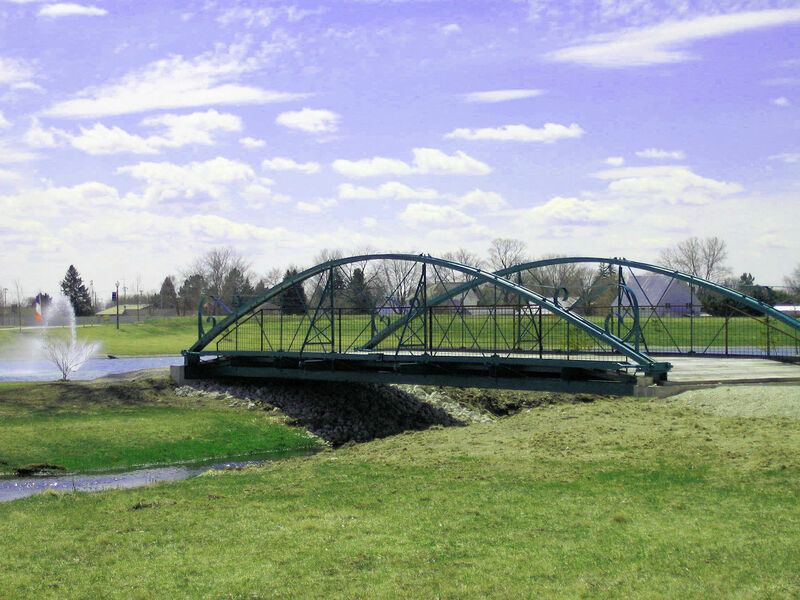 At Stone Prairie, you are across the street from the Sycamore Golf Club and Park and can enjoy the energy and rhythm of a living community robust with friendly staff members, amenities, and opportunities. 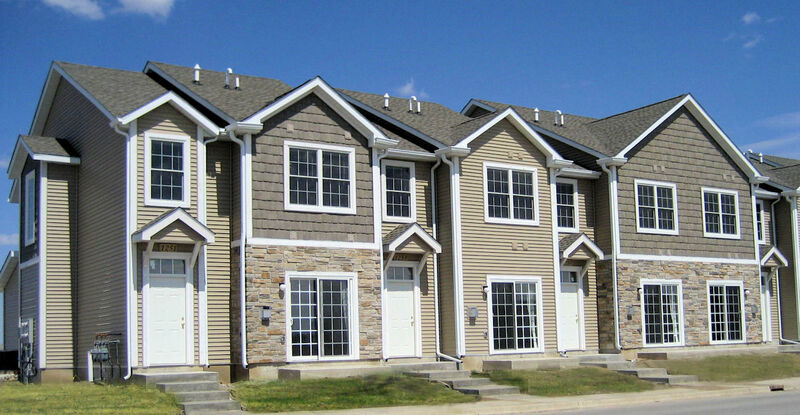 You’ll live in a safe environment and enjoy quality living spaces for a price you can afford. 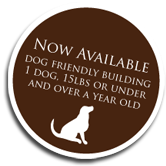 Now Available Dog Friendly Building – 1 dog, 15 pounds or under. 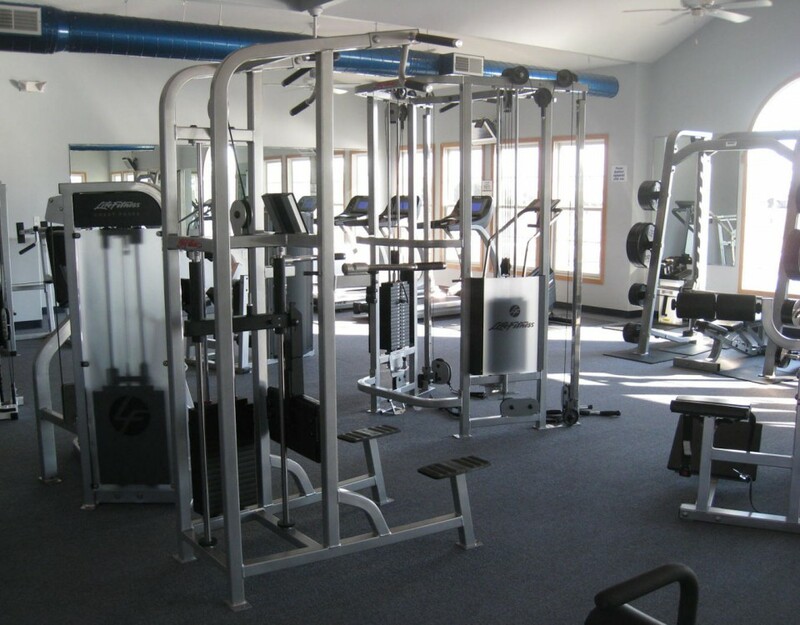 Live healthier at Stone Prairie. 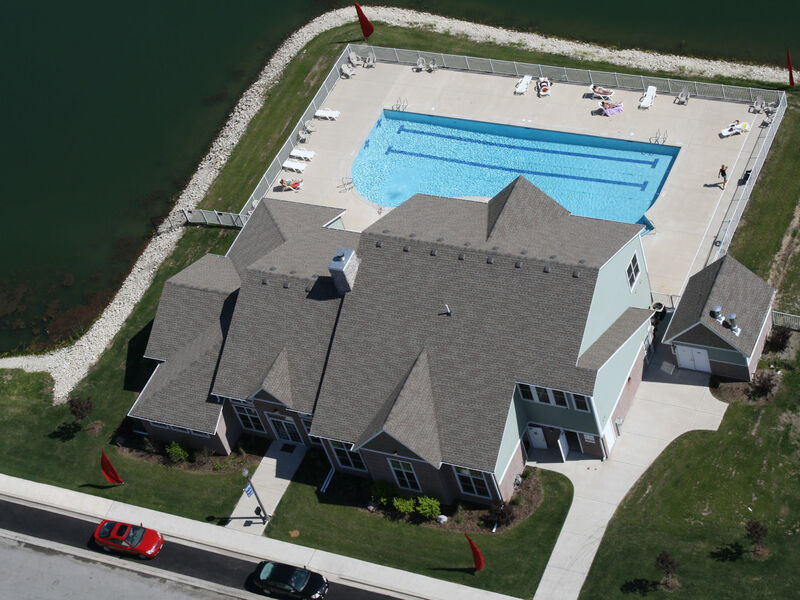 Our beautiful in-ground pool and clubhouse is available to all residents! 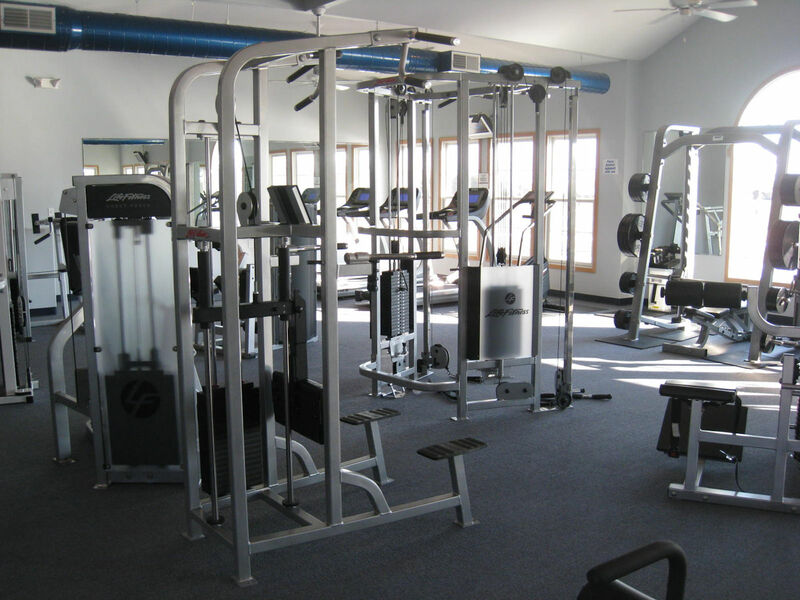 Stay in shape right here in our workout room inside the Clubhouse. 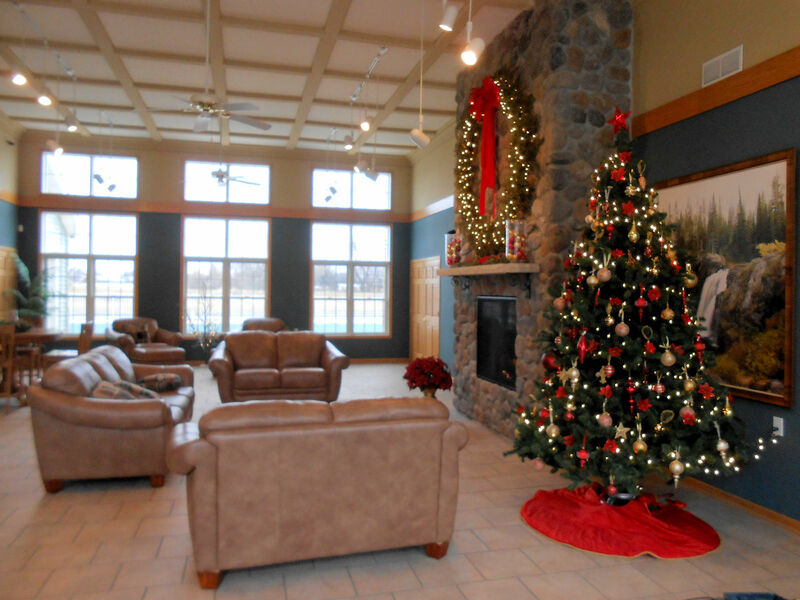 Reserve our clubhouse for your own events or come up and join us for planned events! Our beautiful ponds make great places to go for a walk! The fishing's great too! Call 815-895-8600 Now For Availability! We've lived here for a couple months now. We really like it. 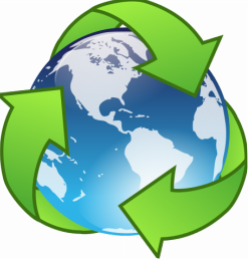 It's quiet, clean, NEW, and well taken care of. So far, it's been a great place to live. We'll be here for 3 years and at this point, we don't have any apprehension about that. 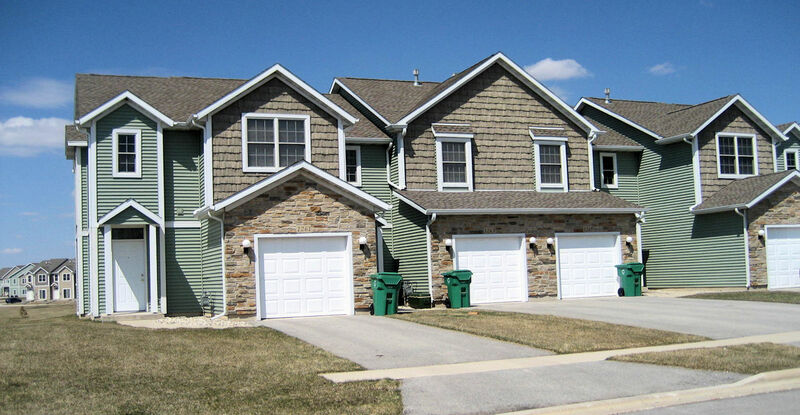 I have lived in a 2 bedroom apartment in Stone Prairie for 9 years now. I love it! It's really quiet. 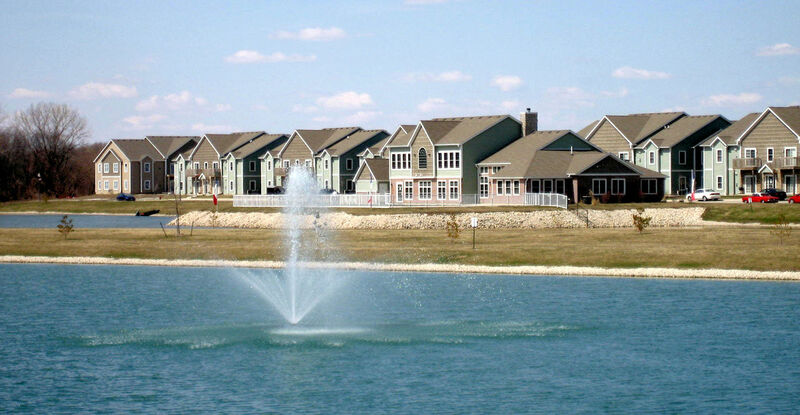 I like the fountains in our ponds, nice landscaping, fitness center,washer &dryer in each unit. Management and maintenance has been great!